Mohammed Anas clocked a time of 45.24 seconds to break his own record of 45.31, set at the Commonwealth Games in Gold Coast, Australia earlier this year where he finished fourth. 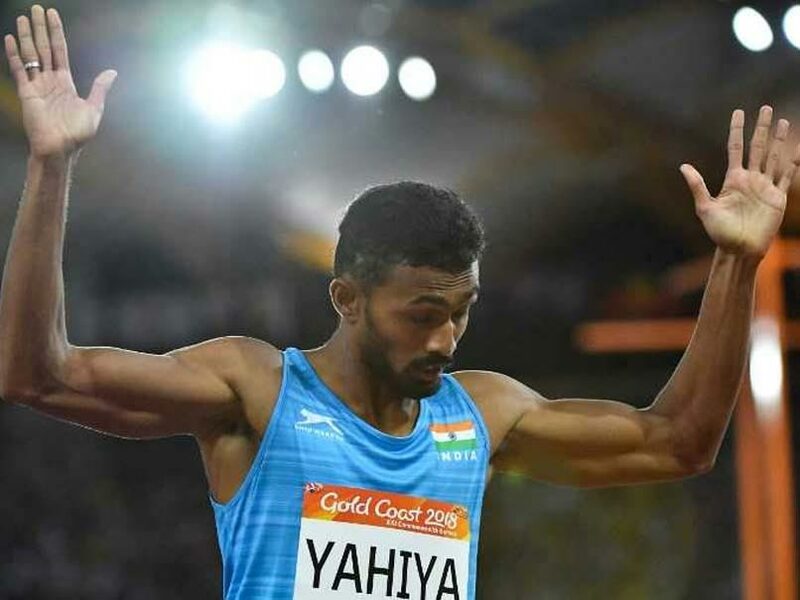 India's star sprinter Muhammed Anas reset the national record on his way to the gold medal in the men's 400 metre category at the Cena Noveho Mesta nad Metuji meet here on Saturday. Anas clocked a time of 45.24 seconds to break his own record of 45.31, set at the Commonwealth Games in Gold Coast, Australia earlier this year where he finished fourth. The Athletics Federation of India (AFI) took to social media to congratulate Anas. "Congrats Mohd. 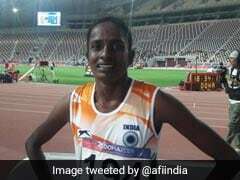 ANAS for breaking his own 400m #Indian record in #Czech Rep. New Record-45.24s, Previous Best-45.31s Congrats coach Galina Bukharina for success of #HimaDas and #Anas!," the AFI wrote on Twitter. Anas had broken the national record earlier as well when he clocked 45.40 seconds at the Polish Athletics Championship in June 2016. 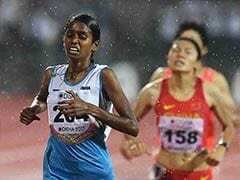 That performance saw the Kerala athlete become the third Indian after the legendary Milkha Singh and K.M. Binu to qualify for the Olympics in the men's 400m category. Anas clocked a time of 45.24 seconds to break his own record. Anas earlier record was 45.31, set at the Commonwealth Games 2018. Anas has broken the national record earlier as well.